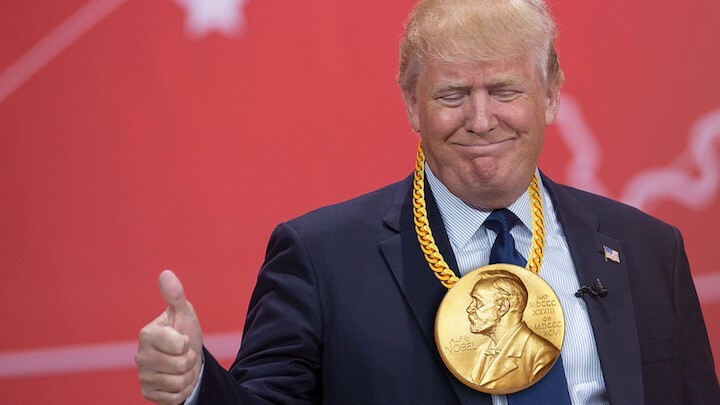 A suggestion made last month by South Korean President Moon Jae-in that Donald Trump be awarded the Nobel Peace Prize for his contribution to ending the Korean War was met with strong resistance by the committee tasked with choosing a recipient. Ms. Reiss-Andersen added that she believed President Trump’s antagonistic foreign policy, pugnacious personal style, and tweets threatening nuclear war have actually left the world a more dangerous, less peaceful place. 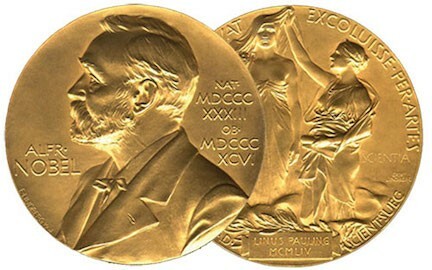 The Nobel Prize ceremony, usually held in Oslo’s city hall each December, is generally a celebratory affair. 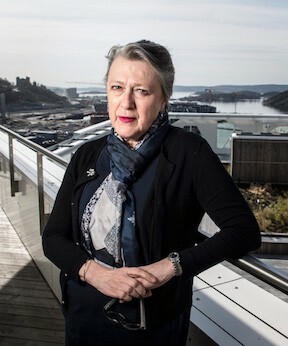 But Ms. Reiss-Andersen said that if her committee is forced to consider the nomination of Donald Trump, or an equally despicable candidate, they will probably cancel the Nobel Peace Prize awards ceremony this year and substitute an exhibition of traditional Viking clothing. For more information about the upcoming Viking garment display, visit www.nobelprize.com/vikingstuff.